Are you looking for cheap funeral packages? Pre paid funeral plans make sound financial and emotional sense as they lower funeral costs in Melbourne. 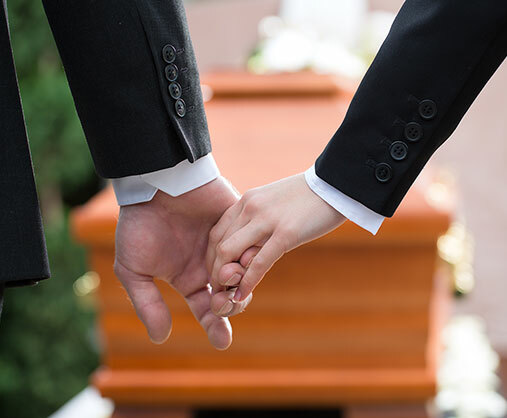 Not only can they protect your loved ones from unnecessary stress at a difficult time, they can also ensure that your own wishes be carried out, with the cost of a funeral in Melbourne ballooning, thus ensuring your peace of mind. 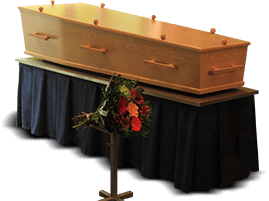 A pre paid funeral ensure the cheapest funeral costs. You select your preferred funeral director and you select the type of funeral service that you want, this is formalised into a contract. You may choose to pay in a lump sum or you can pay in instalments over a fixed time period. Your funds are safe and secure, as your investment is held independently of the funeral director and invested in a capital guaranteed investment vehicle. 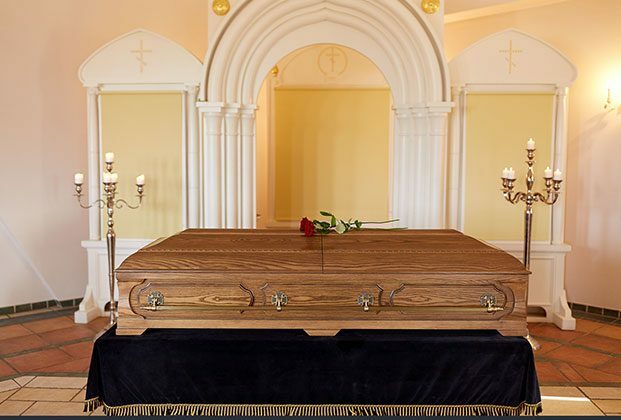 You select your preferred funeral director and you select the type of funeral service that you want in a formal contract. With the flexibility to set up your own regular instalment plans, you can put in as much or as little as you want. You can open your account with as little as a $250 administration fee and $25 per month.